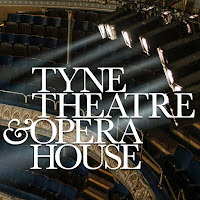 Tyne Theatre & Opera House’s fantastic stand-up comedy line-up for 2016 continues to grow with shows from Gavin Webster on Friday 13th May and Romesh Ranganathan on Sunday 6th November. 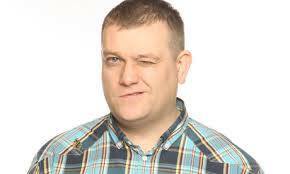 Tyne Theatre & Opera House are thrilled to welcome back hilarious local comedian Gavin Webster. 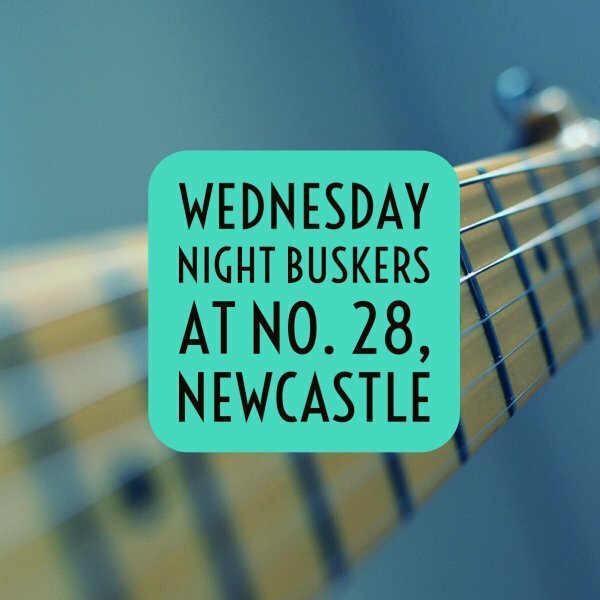 After making his modest debut in a pub in Gateshead in February 1993, Gavin has gone on to perform thousands of gigs and is known for his appearances on the likes of Never Mind the Buzzcocks and The Comedy Store. 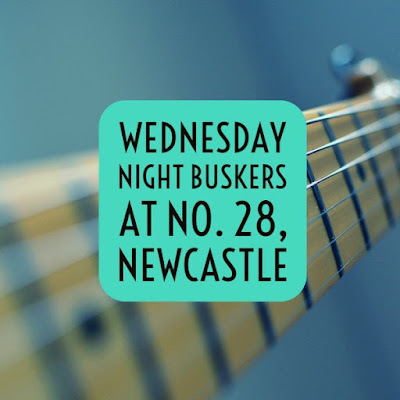 His uncompromising and sardonic style has garnered a cult following around the country and particularly in his native Tyneside. 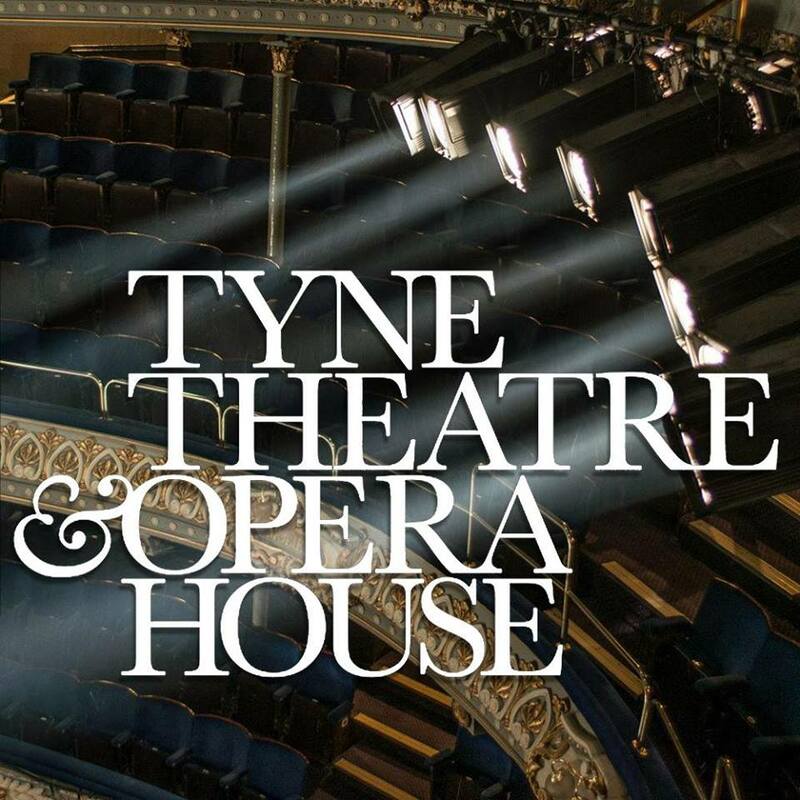 Performing at Tyne Theatre & Opera House for the first time is Romesh Ranganathan with his brand new show Irrational on Sunday 6th November. 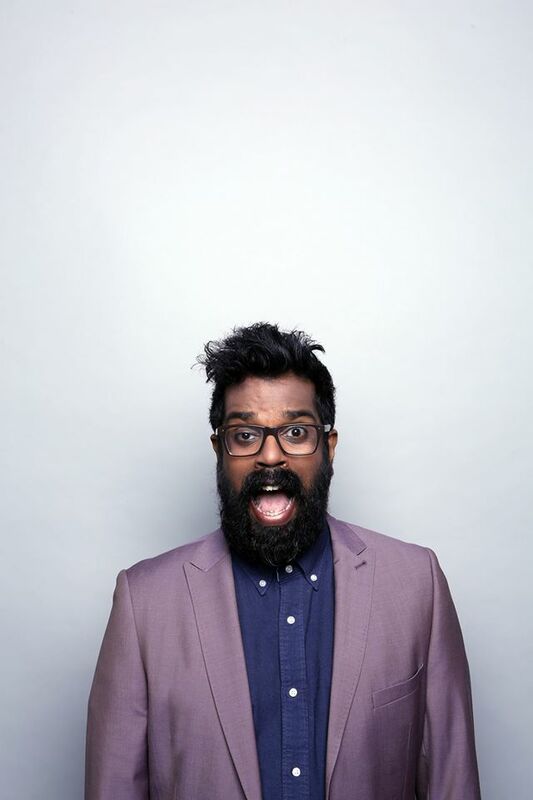 Irrational will see Romesh examine the issues close to his heart…and explain why everybody is wrong about them. The last two years have been incredible for Ranganathan with his two critically acclaimed Edinburgh Festival shows, Rom Wasn’t Built In A Day and Rom Com being nominated for the coveted Edinburgh Festival Awards for Best Show 2014 and Best Newcomer in 2013. This new show promises to be as much of a hit. 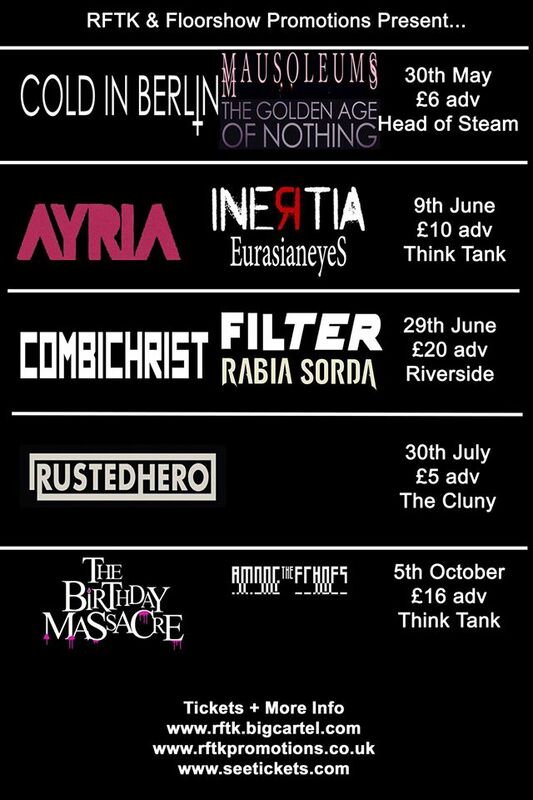 These two exciting announcements come hot on the heels of more exciting comedy news for Tyne Theatre & Opera House. 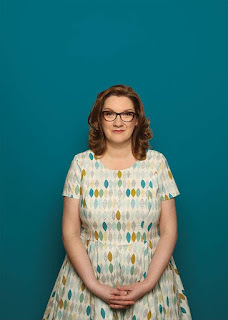 Due to overwhelming demand Sarah Millican has confirmed an extra date on Sunday 31st July, bringing her total number of shows at the theatre up to an impressive nine, while last week comedy circuit favourite Katherine Ryan announced she would be performing in the beautiful Victorian theatre on Thursday 14th May. 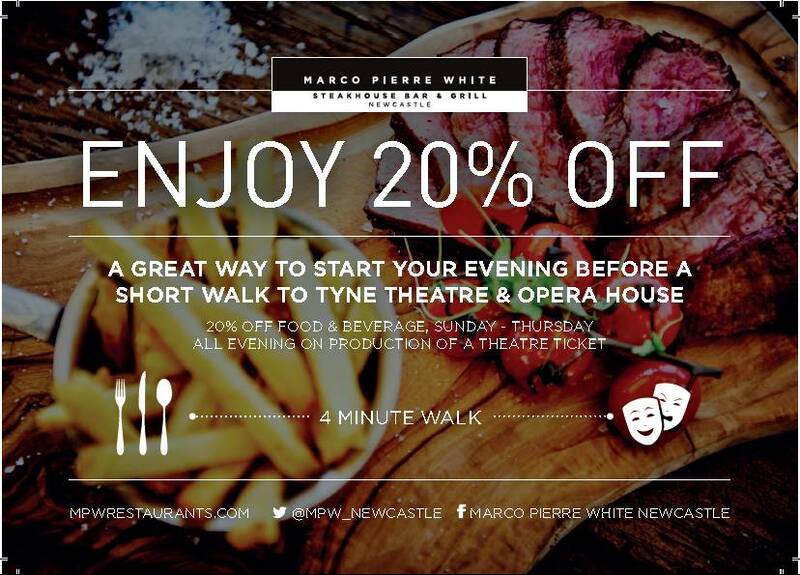 Tyne Theatre & Opera House is quickly becoming the North East’s best venue to catch the biggest names in comedy. Romesh Ranganathan - £18.50* - on sale Friday 29th January at 10am.